A lovely and spacious two level bedroom unit. Beautifully designed. Located near the New Westminster, Burnaby border. Designed floor plan to choose from. Quality craftsman and furnished throughout. Elegant engineered hardwood and ceramic tile flooring. Full size atached washer/dryer. Open air patio and balcony, secure underground parking. 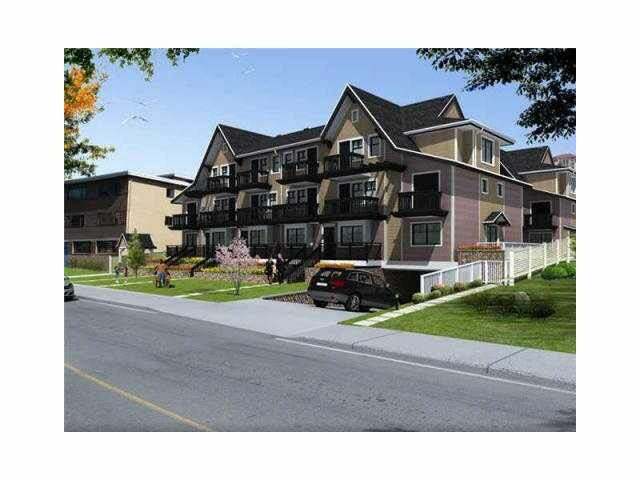 Close to Moody Park, bus/skytrain and Royal Centre Mall.